Grey has been a fan favourite in interiors over recent years, from cool iron to robust concrete, the colours on the grey spectrum most definitely exceed the 50 shades mark! But what is it about grey that makes it so special, is it the versatility of creating both a cool and warm room? Or its ability to provide a platform to set the scene? Grey is now a staple in interiors, but with colour slowly making a comeback, what can we pair with grey? 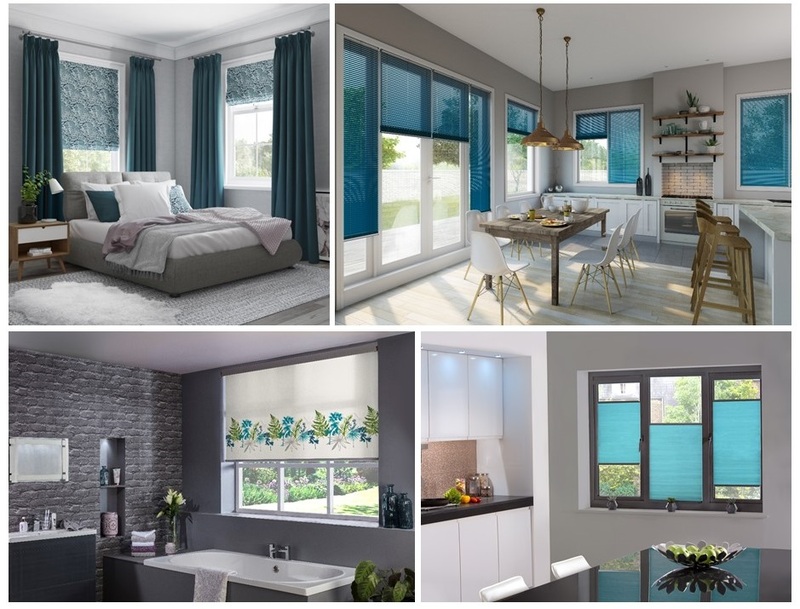 Here is our top trending grey and colour combos for 2019! Yellow & grey together are simplistically chic. 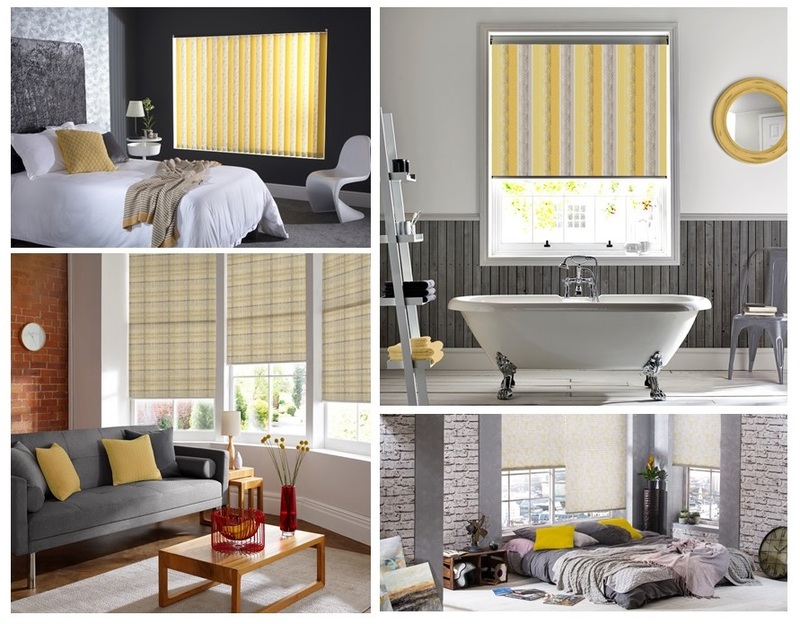 In a contemporary setting such as a loft bedroom or trendy living space it can give off a bright, vivacious look. Pair with textured furnishings such as chunky knit cushions and lush looking throws to tie the window coverings product to the rest of the room. 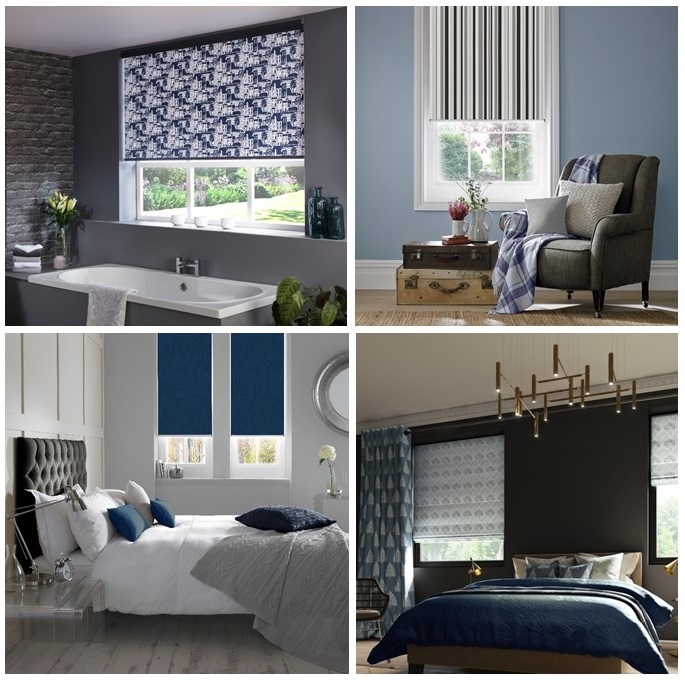 Moody blues go well alongside all kinds of greys, from pale to dark. However if you’re looking for a striking appearance, why not pair with concrete or charcoal greys. Teal’s jewel tone base emits a sense of harmonious tranquility. Yes it’s blue, but it’s blue with bursts of personality! 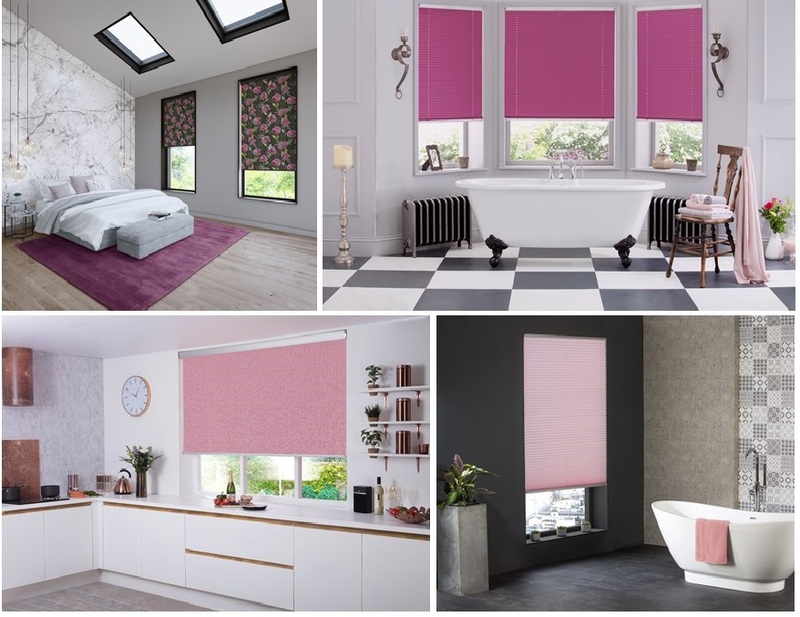 Feminine pink married to masculine grey is a match made in interior heaven! From soft, romantic rose hues to bold and lively fuschias, pink is a fun loving hue that when paired with grey can create unimaginable power. Anything in particular caught your eye? Check out our DesignSpace tool, where you can select any product of your choice and try it out in your favourite roomset. Or better still, order free fabric samples to see and touch the material for yourself!